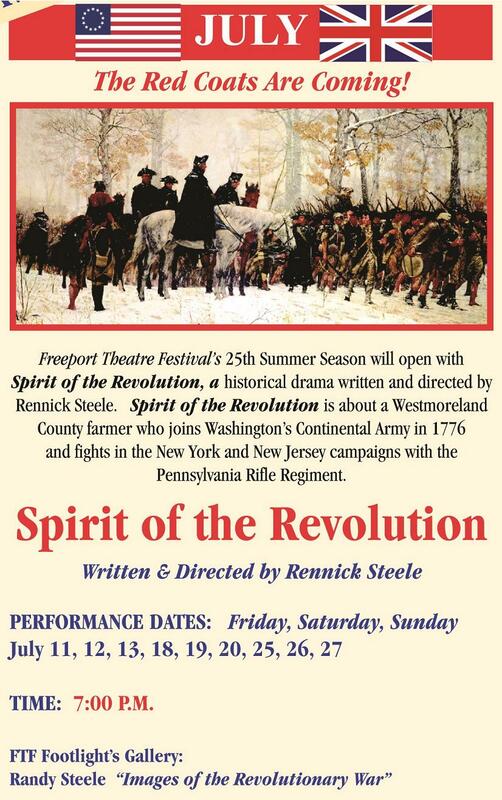 FREEPORT THEATRE FESTIVAL – Ren Steele tells about the historical drama of a Westmoreland County farmer who joins Washington’s Continental Army in 1776 and fights with Pennsylvania Rifle Regiment. This show was written and directed by Ren Steele and will be presented at the Freeport Theatre Festival in July. Freeport Theatre Festival has produced over 60 shows with Ren Steele writing 17 of them. 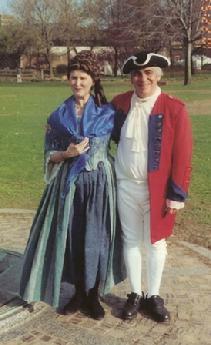 This entry was posted in Danna's Radio Diner Archive and tagged Freeport Theatre, Marushka Steele, Red Coats, Ren Steele, Revolutionary War, Washington, Westmoreland County PA. Bookmark the permalink.